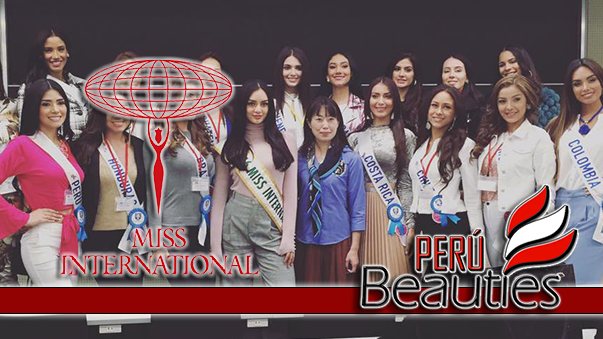 Miss Peru International competition has selected Peru's candidate to Miss Earth and Miss International. 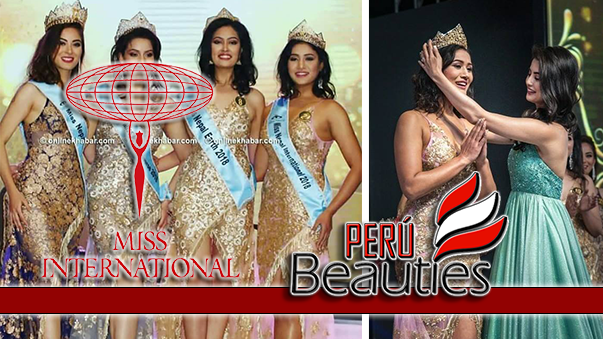 Silvana Vasquez from Ayacucho was crowned Miss Earth Peru and will be the candidate to Vietnam for the 10th Miss Earth pageant. 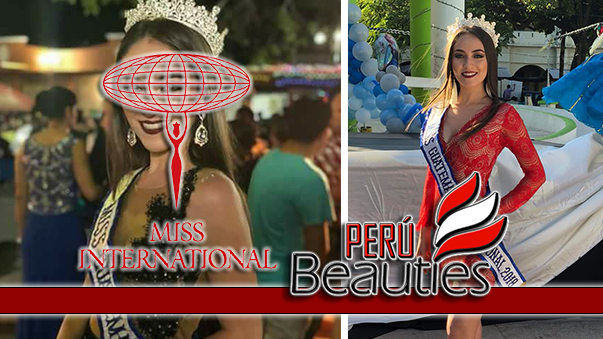 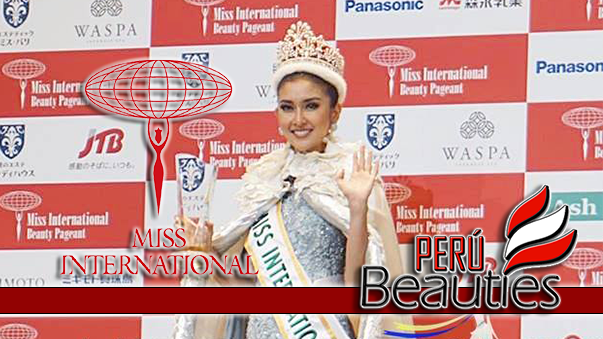 Laura Spoya from Lima was chosen as Miss International Peru and will be sent to compete in China.